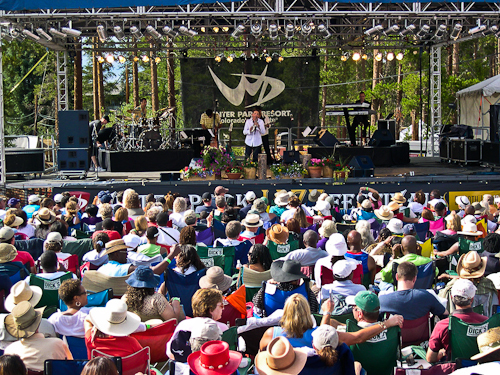 If the grandeur of the Rockies doesn't get you jazzed enough, now there's one more reason to plan a summer trip to Colorado.Winter Park is once again holding their Jazz Festival with a who's who of performers. Ticket sales officially open today. 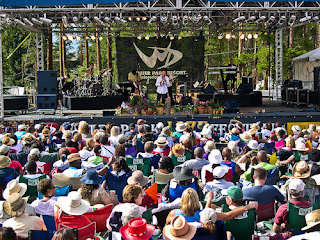 If you were given a certificate for 10 free, C-jazz CD's, chances are that your shopping cart would include many of the names being featured here this year. I know mine would.